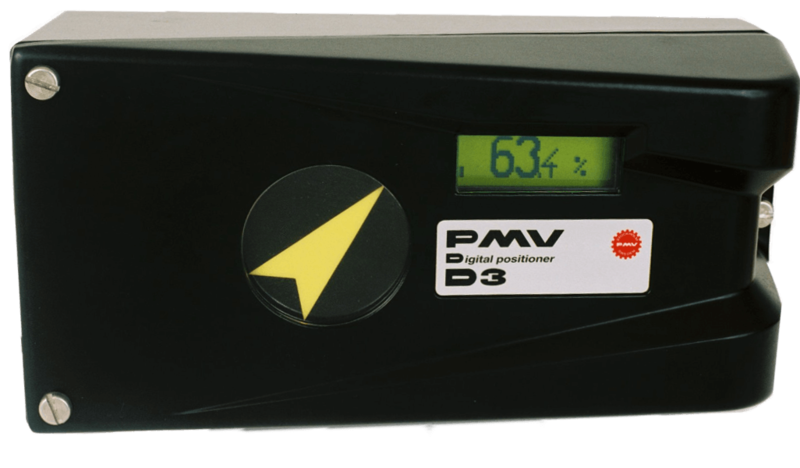 Contact us today for your PMV Positioner solution requirements. 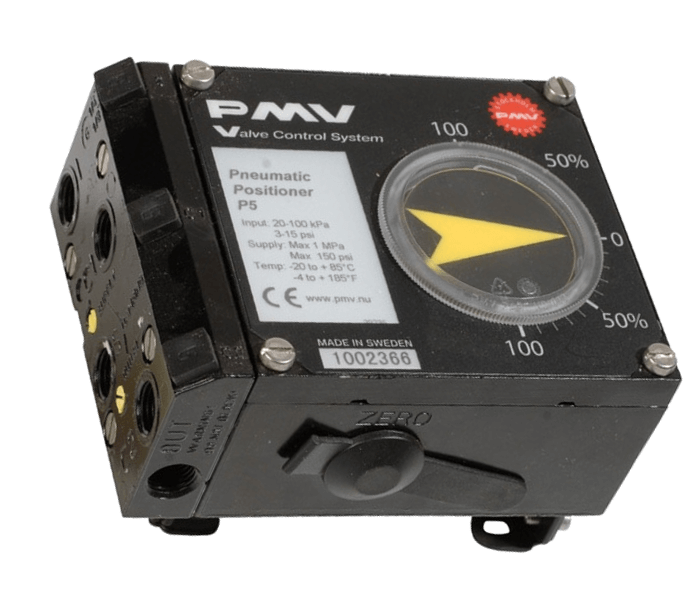 Designed primarily for controlling adjustable valves. 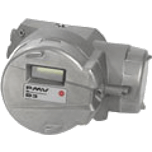 It can be used with single or double action actuators with either rotary or linear movement. It can be equipped with modules for feedback, limit switches and a pressure gauge block. Pressure sensors can be installed in the pneumatic block to offer advanced diagnostics. The modules can be factory assembled before delivery or fitted later. Capable to auto-calibrate and tune itself in a few seconds. It can be fitted with optional 4-20 mA feedback transmitter and limit switches. Optional LCD with menu is available too. HART communication is optional. For visual indication you can select between flat arrow indicator or a dome indicator. Comes with a aluminium epoxy coated explosion proof enclosure and with user interface for local configuration as the Standard. The Communication is via HART®, Profibus PA or Foundation Fieldbus is possible. Further features are gauge ports, local graphic LCD display. Comes with a 316 stainless steel explosion proof enclosure complete with an easy to use user interface for local configuration. The Communication via HART® or Profibus PA is possible. 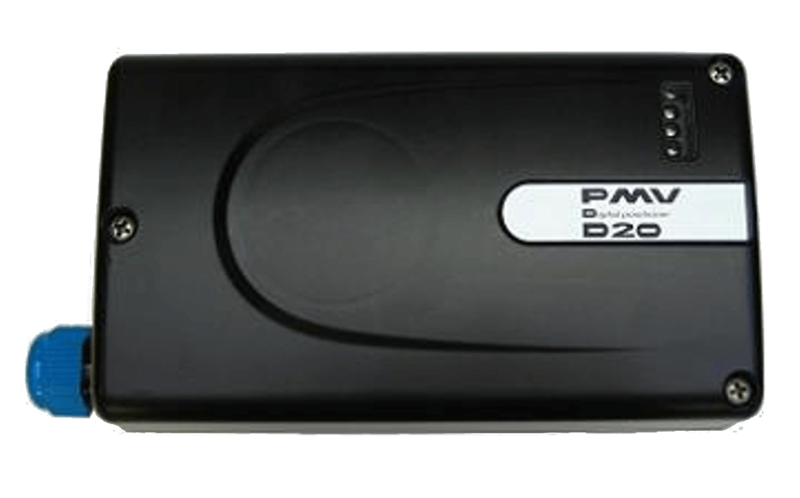 Further features are gauge ports local graphic LCD display, and a built in 4–20mA position transmitter. 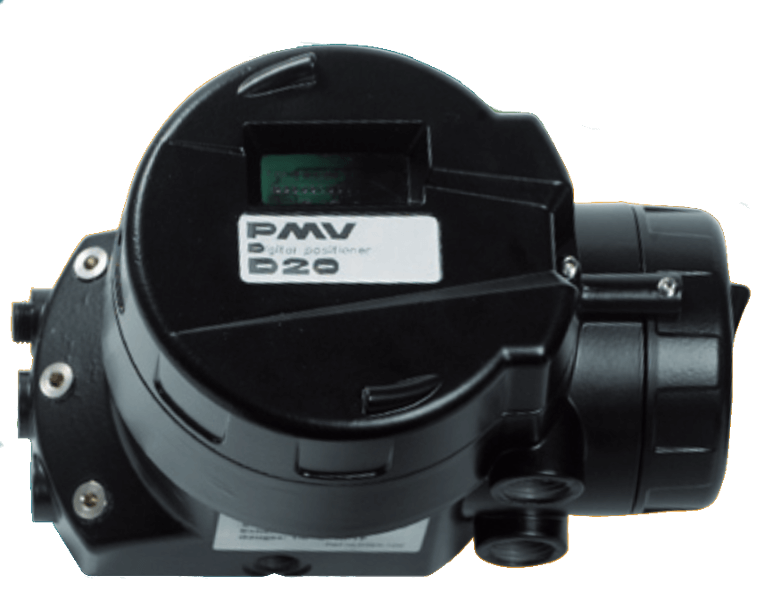 Available in Standard, Intrinsically Safe and Explosion Proof versions and can be used with a modular feedback unit F5 that allows for the addition of limit switches and/or position transmitters, without additional mounting brackets. 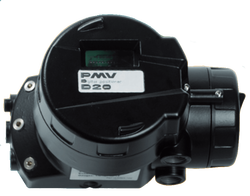 Our inventory of PMV Positioners allows for fast service, and quick availability. Our vast supply includes top rated products that comprise of Digital PMV Positioners, D20 Single Acting Compact Flowserve PMV Positioners, Epoxy Coated Single Acting & Double Acting Flowserve PMV Positioners, Stainless Steel Single Acting & Double Acting Flowserve PMV Positioners, Electro Pneumatic Single Acting & Double Acting Flowserve PMV Positioners. Contact us for your valve positioner solution.